This Project was to take a company at random and come up with a strategy for a retail line that hadn't been done before. 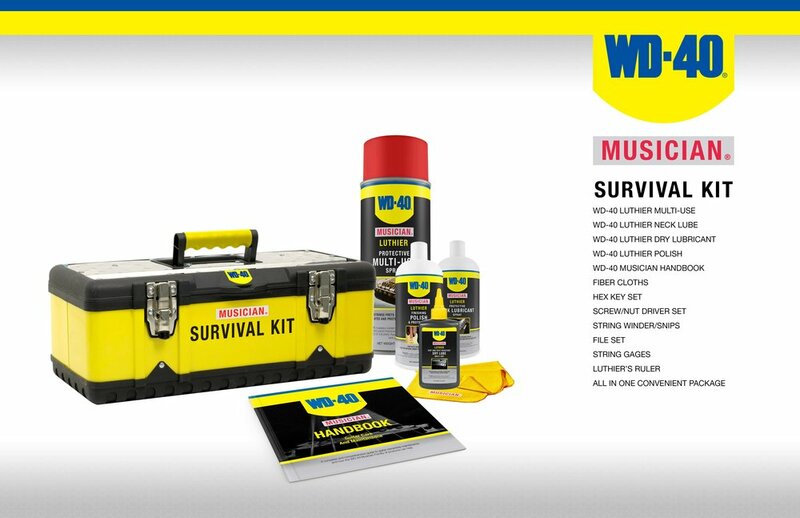 I was given WD-40, and for a product that has over 2000+ uses, I chose to focus in on, and corner a niche market. 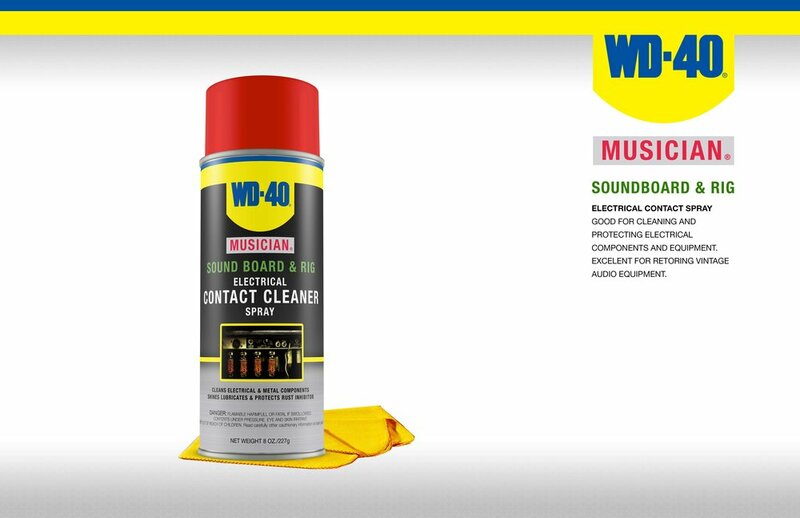 The WD-40 Musician line is fucussed on giving Musicians the means to maintain all their instruments with one line of products under the WD-40 Brand.